Good luck Darren. 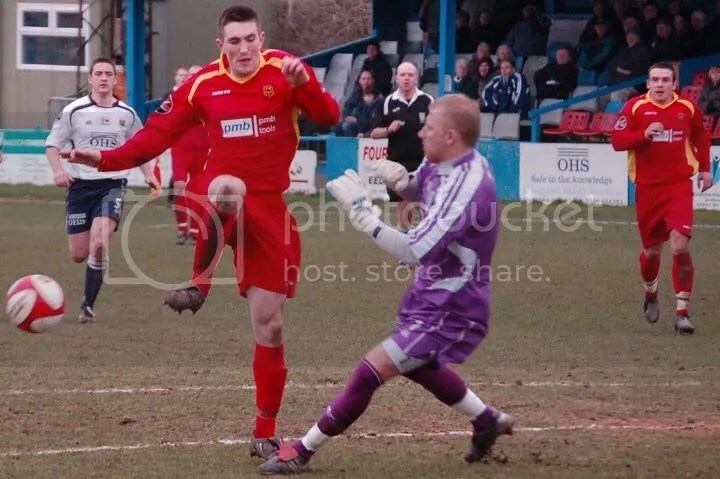 The picture is just before the Guiseley keeper blocked Darren’s path to goal. Should have been a penalty & a red card!